Welcome to Your New Dental Home! 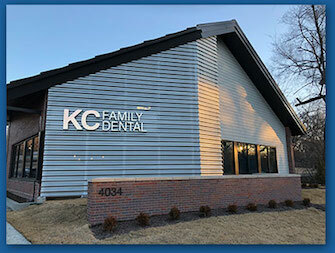 At KC Family Dental, our first goal with every patient is to help you relax and earn your trust. That means understanding your specific goals, needs, and concerns. We believe we can only provide the absolute best dentistry possible when there is a strong bond of trust with our patients that will allow us all to work together toward the common goals of healthy teeth, healthy gums, and a beautiful smile. 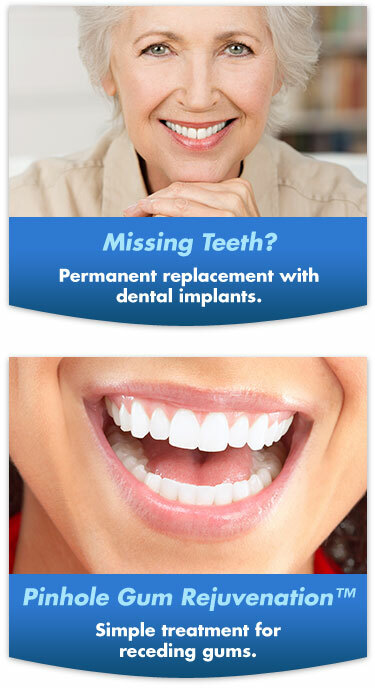 Dr. Brent knows that some patients are apprehensive about visiting the dentist. Her goal is to banish fear and tension. The most important thing she can do first is to listen to her patients’ concerns. 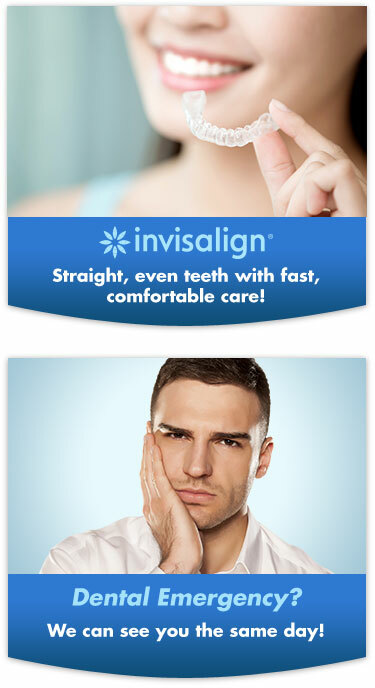 Whether you or your loved ones are concerned about pain, have had an unpleasant past dental experience, or are simply ashamed of your own perceived dental shortcomings, Dr. Brent will treat you with compassion and understanding. But that’s not enough all by itself. 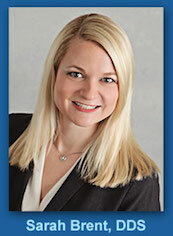 You’ll be assured to know how much training and education Dr. Brent has, as well as each member of her team. Our brand-new, state-of-the-art office was built with your comfort infused into every area of the design, and we’ve filled the office with the latest technology to keep you comfortable and your visits faster and easier, topped off with amazing results. Welcome! We hope you’ll feel right at home. 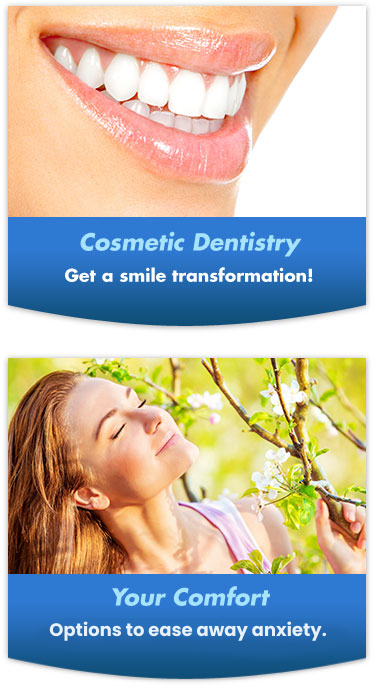 Schedule online now, or call us at (913) 220-2209 to schedule a visit!